North Louth Artists is a membership network of 14 professional, self-employed visual artists who have come together to provide mutual support and exhibit annually as a collective. Longevity in artists' groups is rare, but North Louth Artists is different. Formed in 1968, the group’s half century in existence has been hallmarked by sustained artistic development and work of outstanding quality. Members of North Louth Artists are recognised internationally as producers of original, quality contemporary artworks. 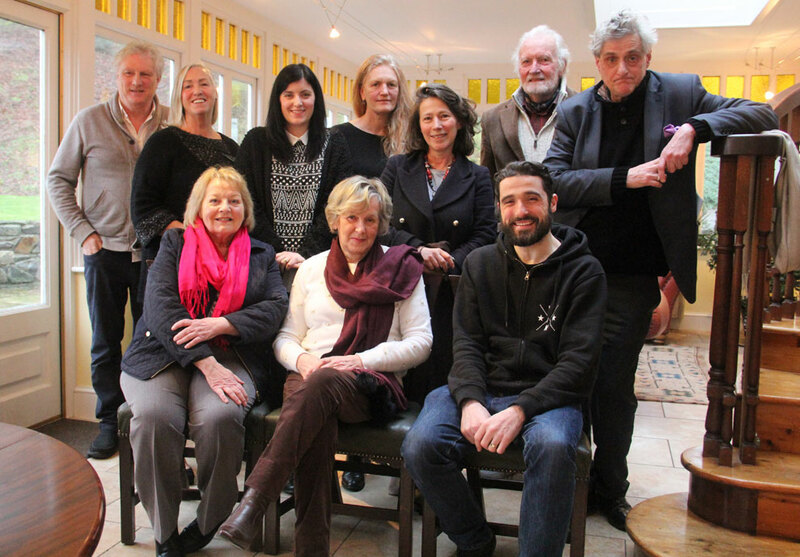 Artists support each other to stimulate production and interest in art in Louth. The network encourages the work of new, emerging artists. North Louth Artists ensures that the region has a flourishing art sector where artists and their work are valued, developed and celebrated. Formed in 1968, the group was originally North Louth Painters, and is one of the longest established groups of its kind in the world. The name was subsequently changed to North Louth Artists to include sculpture and alternative art mediums. This year will mark the 50th annual exhibition by North Louth Artists, which takes place from Wednesday, May 9 until Saturday, May 26, at the Basement Gallery of the An Táin Arts Centre, Dundalk. This long-established group now includes some of Louth’s leading artists working in oils, watercolour, acrylic and tempera, and in sculpture in bronze, ceramic and glass. Many members exhibit with leading Irish galleries and have exhibitions throughout the country. Some members also have solo exhibitions with galleries abroad. The Exhibition will be opened by Dr Marie Bourke, former Head of Education at the National Gallery. 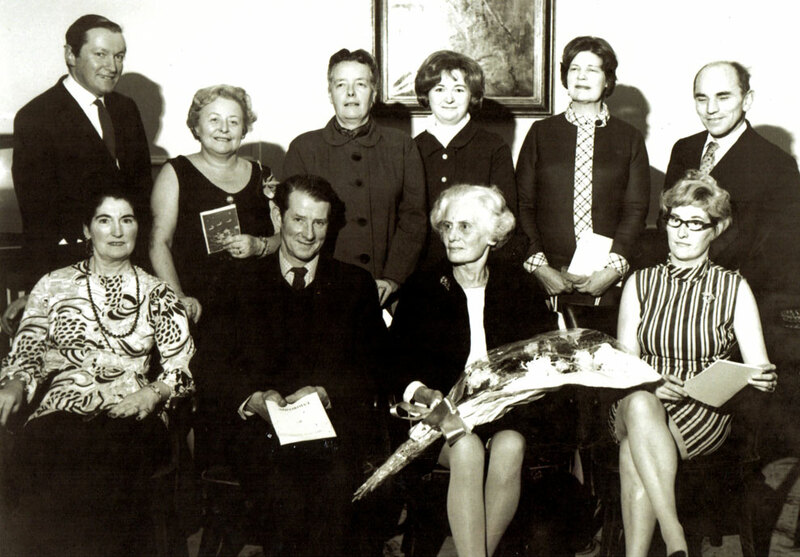 Back row, L - R | Earnest McDowell | Irene Quinn - Owner of Ballymascanlon Hotel | Bea Orpen | Doreen Babe | Joy Barrow | John Haugh. Front row, L - R | Maureen O’Dowda McManus | Cecil Barrow (First Chairman) | Nano Reid | Stella Yeomans.